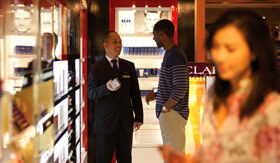 There are a wide variety of activities to take advantage of when you sail on a Cunard ship. 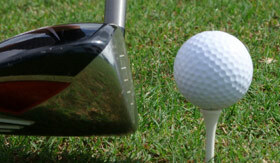 Take time for an interesting class and get out in the sun for some sports. 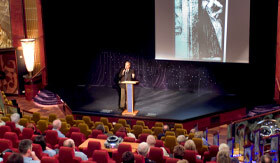 Enjoy learning from some of the world’s most interesting novelists, scientists, actors and historians as they host insightful discussions on their areas of expertise. 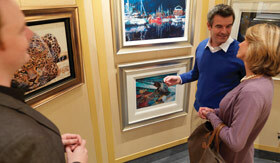 Guests are invited to the Book Club where the ships’ librarians lead discussions of popular books while onboard. 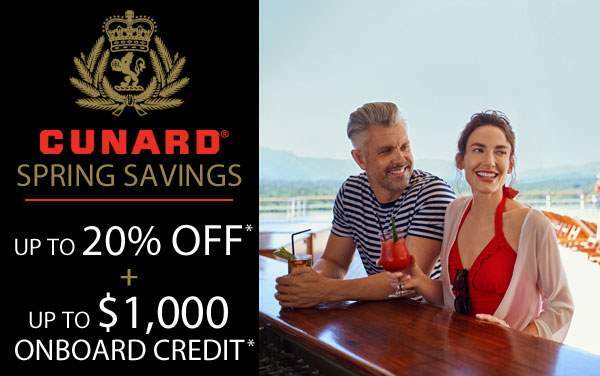 Cunard’s state-of-the-art computer lab is a place where you can go to stay connected or to take a computer class. The royal arcade/Mayfair shops have plenty of stores to peruse and you can also stop in the bookshop for an interesting piece of literature and thoughtful souvenirs. 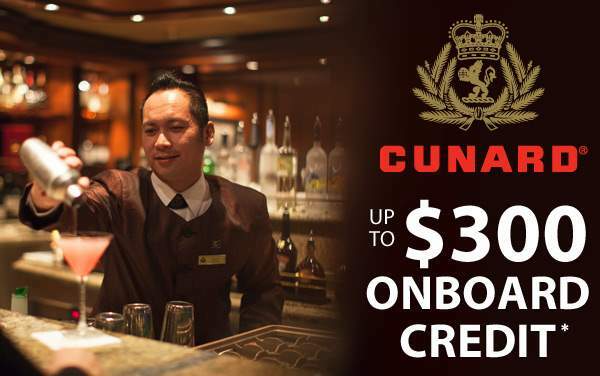 Onboard, Cunard has artifacts of their impressive history including pictures of the royalty and celebrities that have sailed on their ships. 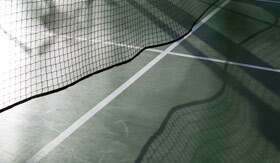 Get in a game of tennis or just get active on the sports court. The promenade deck allows you to get in a brisk walk each day. 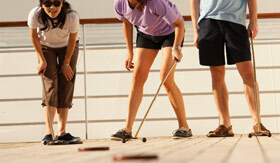 Shuffleboard and quoits tournaments will make you connect with the golden age of cruising. 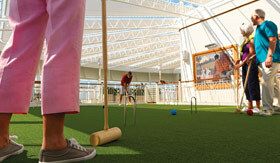 Relax with a game of croquet or paddle tennis on the lush garden atmosphere of Cunard’s Games Deck. While you cruise, pick up a few new steps like the lindy hop or jitterbug at a dance class. 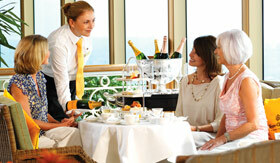 With its British heritage, Cunard provides an authentic afternoon tea complete with orchestra and finger sandwiches. Enjoy a fun afternoon garden party with refreshments and beautiful vistas. 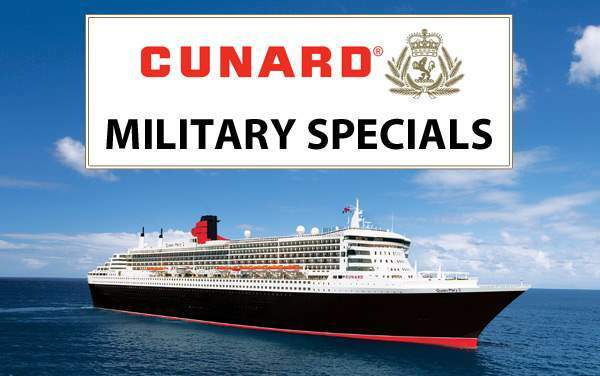 Cunard’s RADA Acting Workshops, which are led by actors from the Royal Academy of Dramatic Arts, offer fun and easy acting lessons. Choose from 51 courses when you practice your swing on Cunard’s golfing simulator. 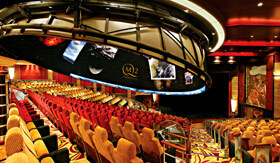 The Queen Mary 2 is the only ship with a full-scale planetarium. 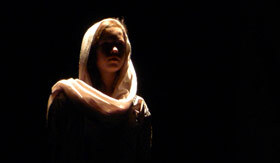 Check out the extraterrestrial views in one of the daily shows. 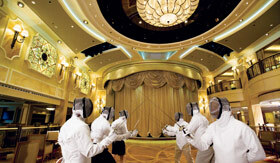 On the Queen Victoria you can cruise with sword in hand as you learn the Olympic sport of fencing. 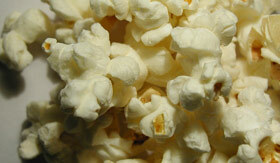 Enjoy a classic film, perhaps featuring a star that once sailed onboard one of Cunard’s exquisite ocean liners.